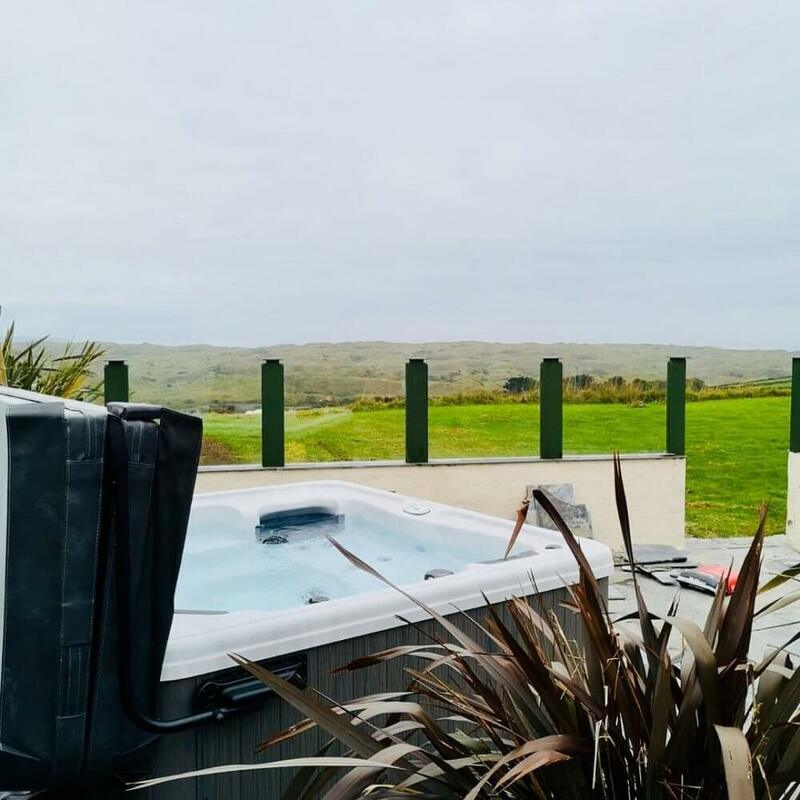 A lot of our holiday home owners are getting ready for their next busy time: Christmas! 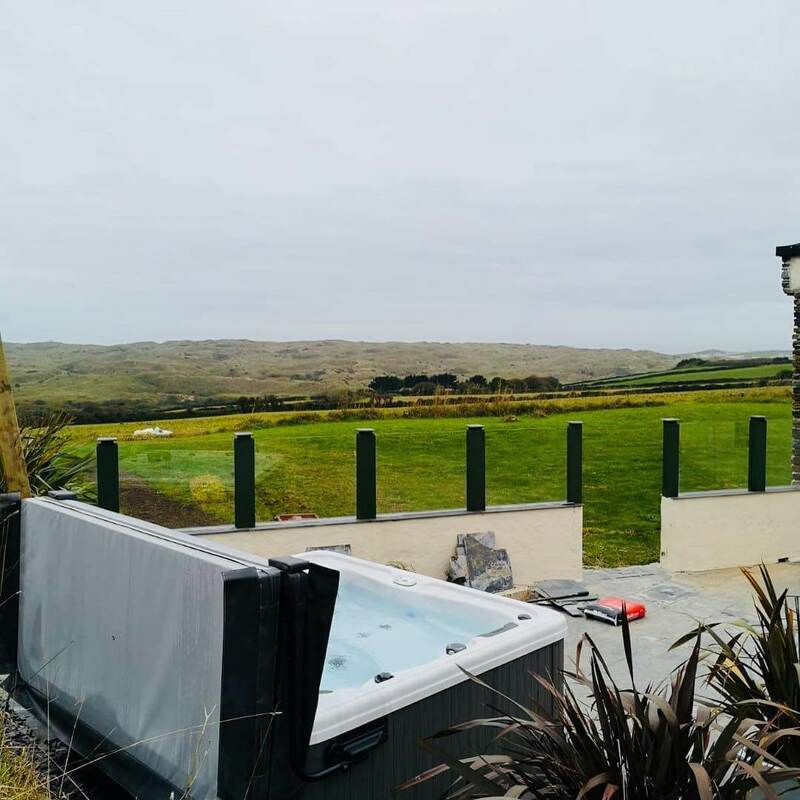 And what nicer way to enjoy a Cornwall Christmas break, than getting cosy in a hot tub, whilst still enjoying the beautiful Cornish landscape. There is still just about enough time to get your ordered and delivered in time for Christmas. 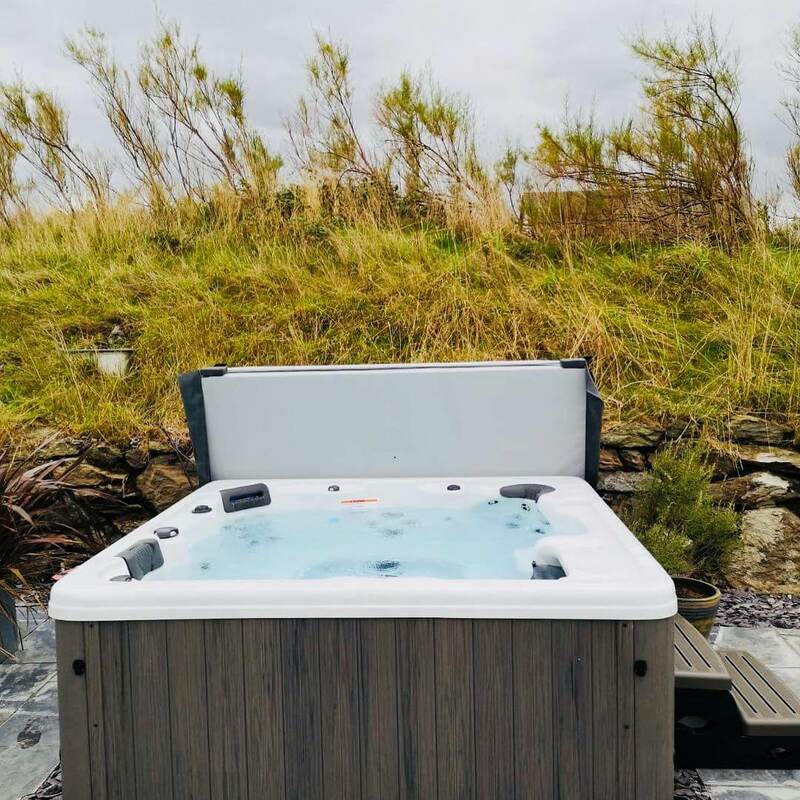 For more information, please contact or visit the Showroom at Goonhavern Garden Centre.